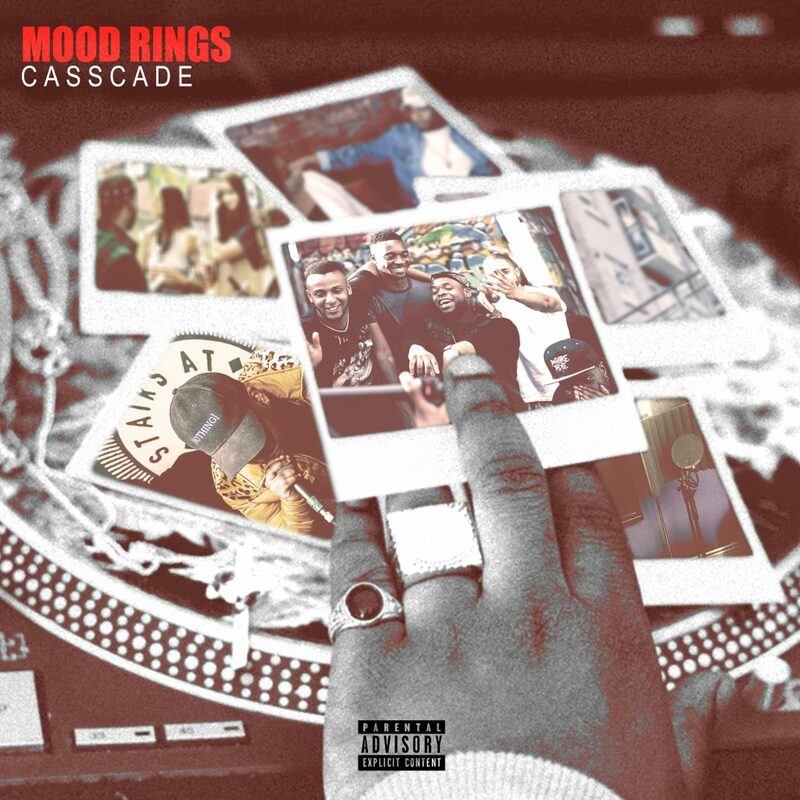 Representing North West London’s Stonebridge, rapper and songwriter Casscade, catapults an abundance of energy in his new single ‘Mood Rings’. With a hypnotic loop that gives a sci-fi edge to the track, the trap-infused instrumental is riddled with electronic samples, complimenting Casscade’s fiery flow. A tough-rhyming rapper whose approach is equally effective melodically thanks to his vibrant tone and skilled writers mind, he has recently caught the attention and support of UK Rap mogul Charlie Sloth as well as DJ Cable and Annie Nightingale. His 2015 debut mixtape ‘Beyond The Eyes’ was released exclusively via SBTV and the online support has continued to flourish with the release of his projects “Only For The Summer” and “Curse Of A Creative”, which have featured on the likes of RWD mag, Link Up TV and GRM Daily.